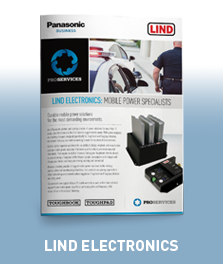 A comprehensive range of third-party products and accessories. 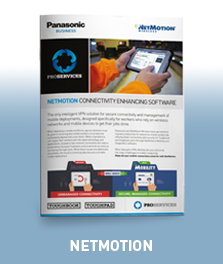 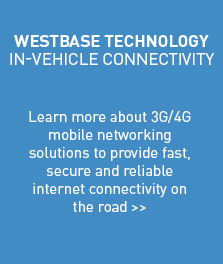 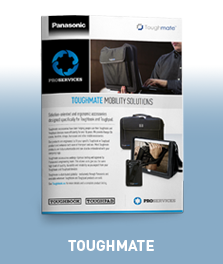 To expand and enhance the capabilities of your Toughbook and Toughpad solutions even further, we offer a comprehensive range of third-party mobility products and accessories. 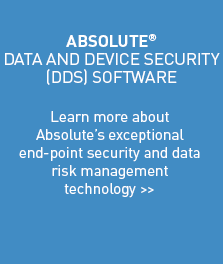 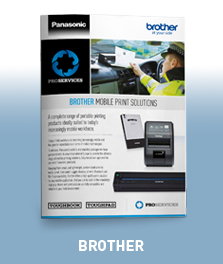 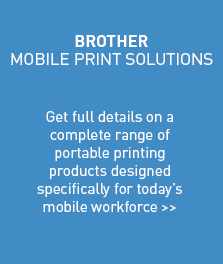 That includes carrying solutions, rugged keyboards, WiFi routers, mobile printers and software solutions. 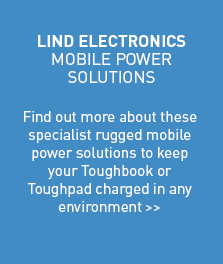 To ensure we maintain the quality standards you expect of us, every third-party product is fully tested to Toughbook levels. 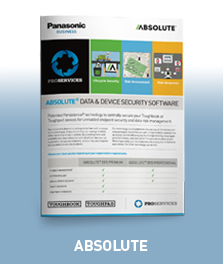 So you can be certain that any accessories you buy from us are fully compatible with your devices, and completely safe and secure to use. 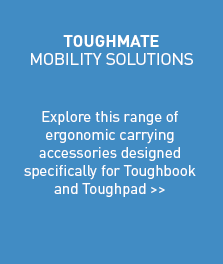 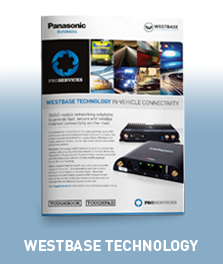 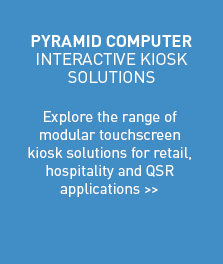 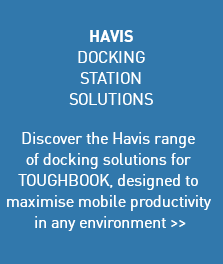 You’ll find our full range of Toughbook and Toughpad accessories here. 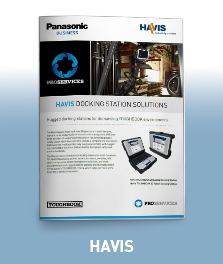 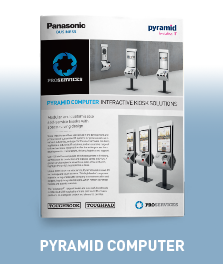 For deails on a selection of our third-party products and accessories, download the leaflets below.